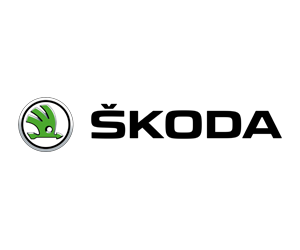 Tour Series | The 2019 series is here! The 2019 series is here! 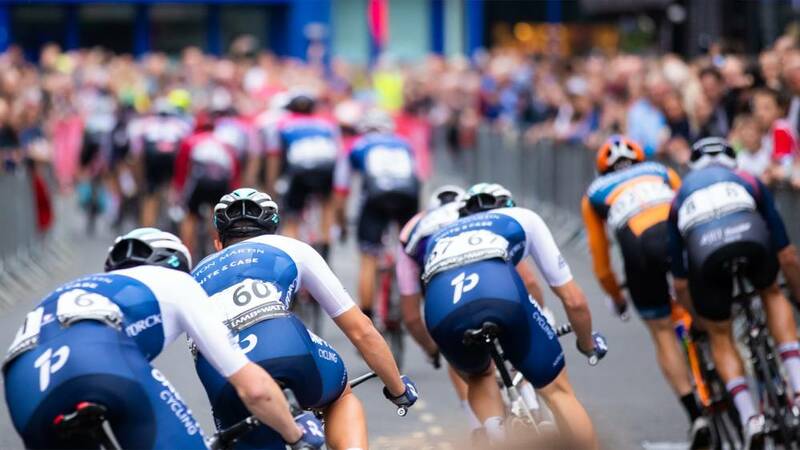 The OVO Energy Tour Series is a fun, fast and free cycling event that takes place in town and city centres across the UK annually – and it’s back for its 11th year in May 2019! Watch Britain’s best teams and riders battle it out across seven rounds as they fight to become our men’s and women’s champions. Here’s a look at what’s in store this spring. Don’t forget to follow the OVO Energy Tour Series on Twitter, Facebook and Instagram to keep up-to-date with all the latest news.